Facts are often springboards for more questions that sometimes have to be filled in through the imagination – and a dash of fiction peps up ‘boring’ facts, making them easier to remember. This series is that winning combination of both! 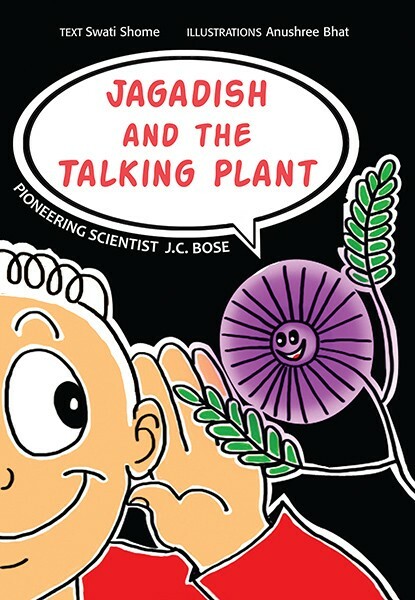 An imaginative look at the life of scientist Jagadish Chandra Bose through the eyes of his friend, the plant Mimosa Pudica. The comic book format packs in a punch, with dashes of humour and doses of quick information. 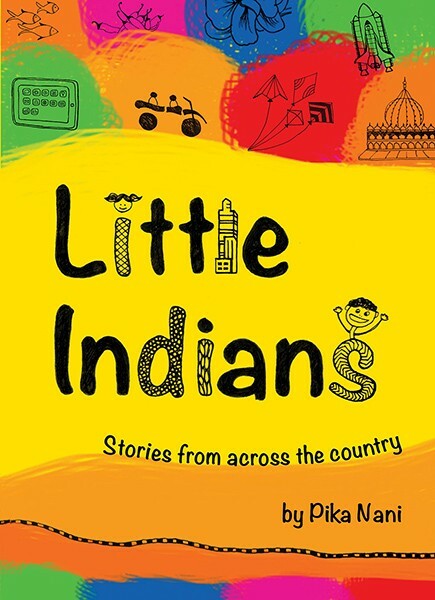 Stories and fascinating facts take the reader on a double-decker ride across 15 states of India. They emerge distinct and different, like pieces of a jigsaw that create a magnificent whole — India! Dinosaurs didn't roam only in faraway America. 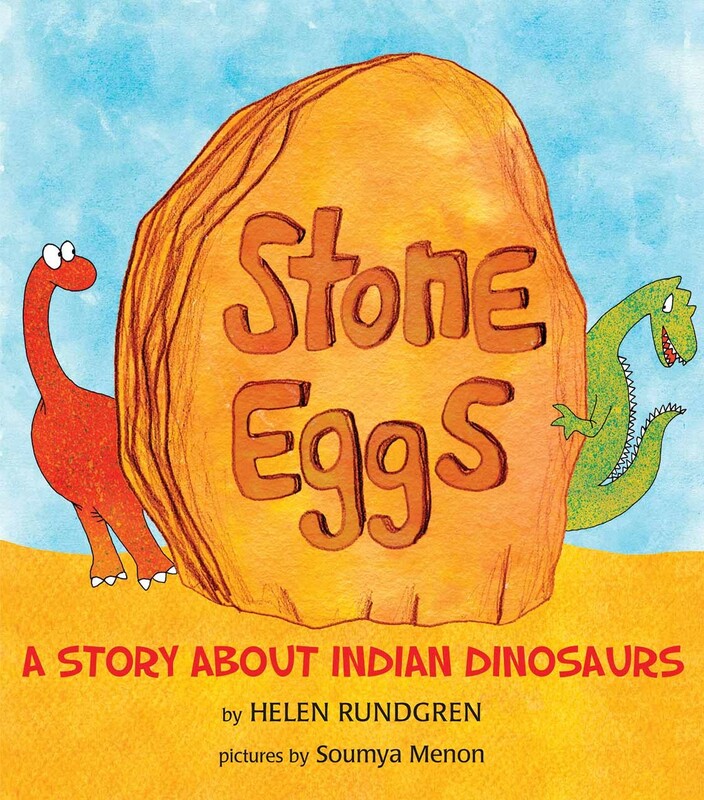 Join Shankar and his little sister Sandhya on their adventure as they make fascinating discoveries in this first-of-its-kind dino book. 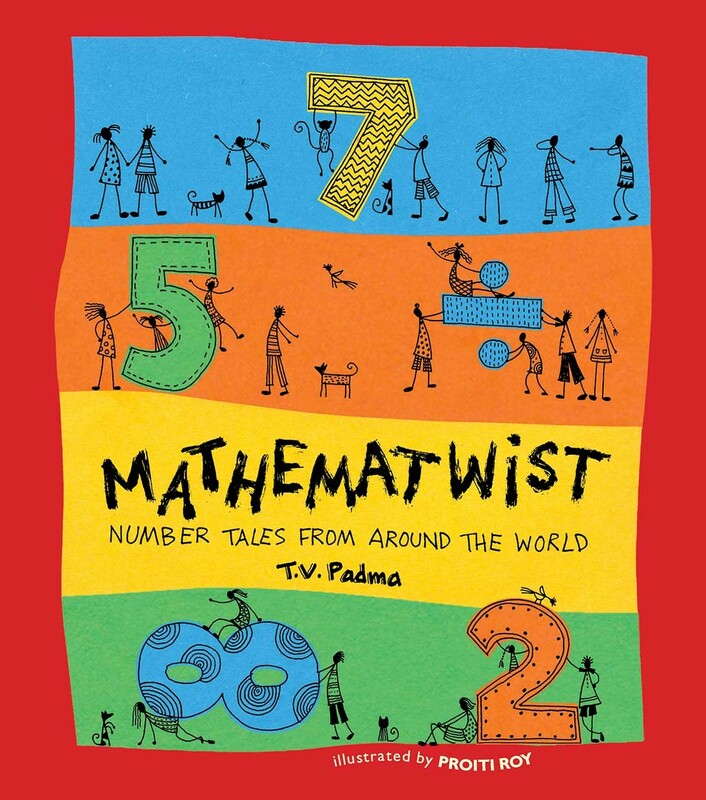 Fourteen folktales, anecdotes and popular stories from around the world catapult mathematics to a fun sphere! There are explanations too, all very accessible and fascinating. 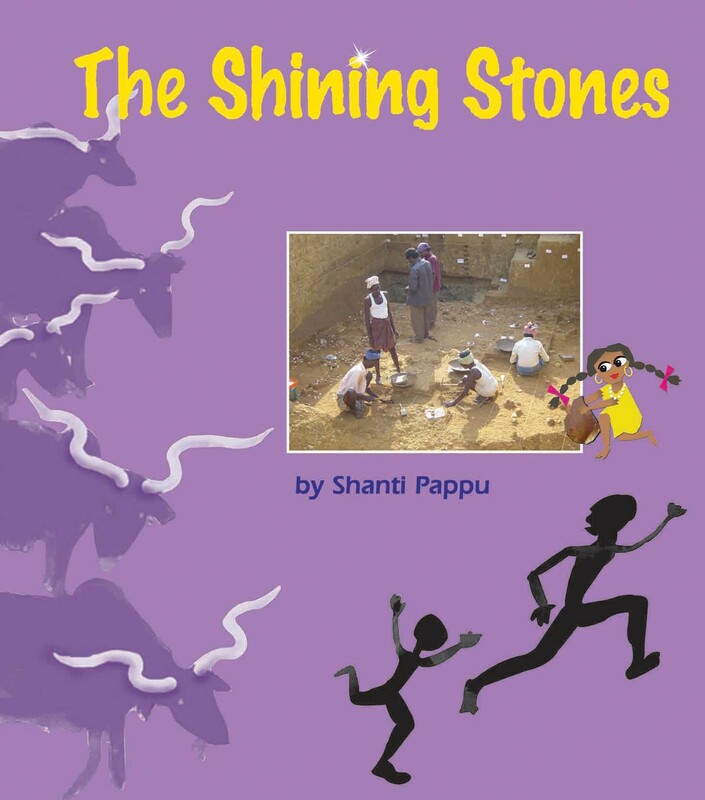 Superimposing facts and photos from a real site with perky drawings and imagined stories, the book brings to life a distant past and initiates children into the fascinating world of archaeology. 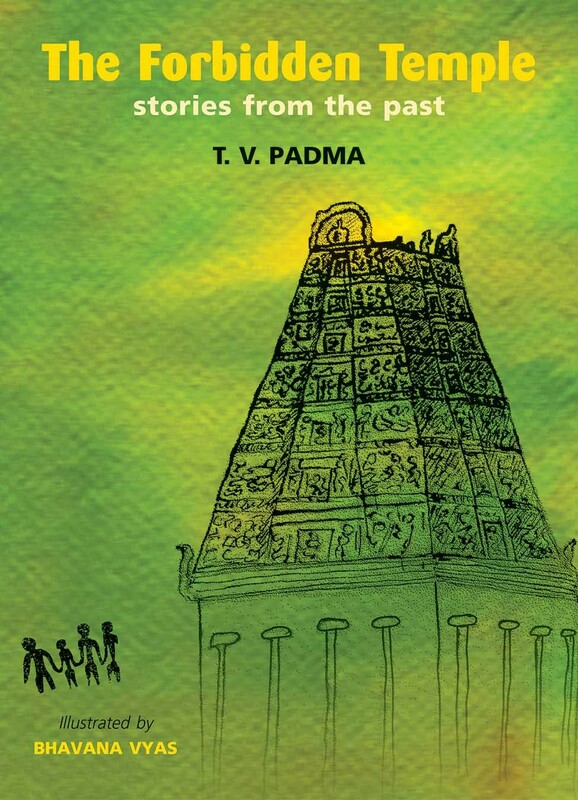 Imagination inspired by facts creates ten stories of children from times past, spanning India's history from around 3500 bce onward, with interesting information and activities.